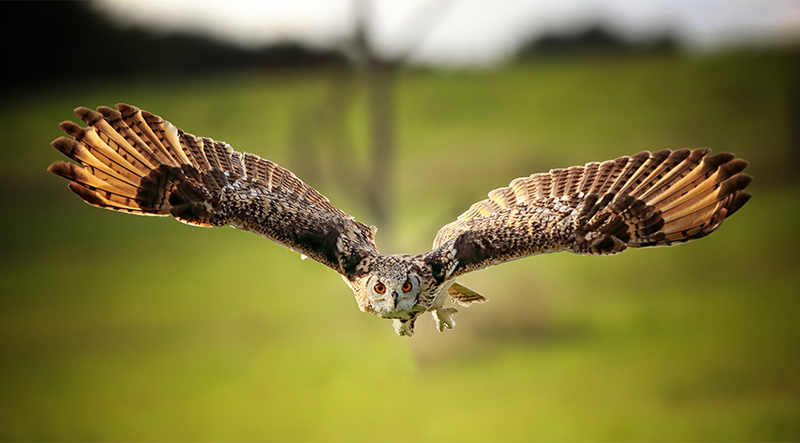 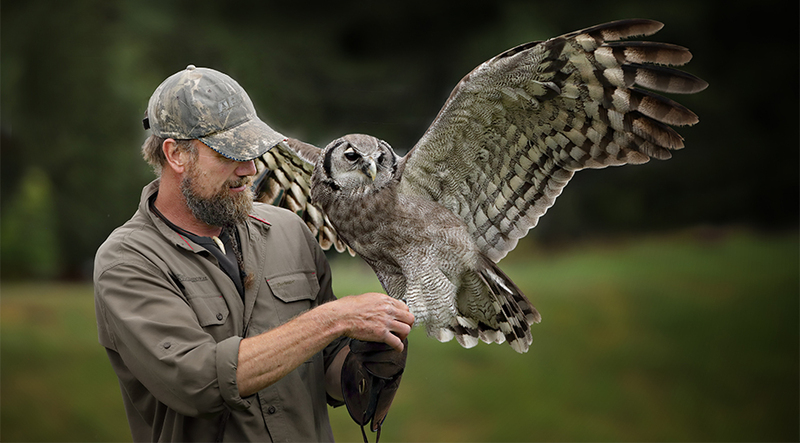 Experience the majestic eagles, the falcons as quick as lightning, agile hawks and also the fascinating and fabled owls at first hand. 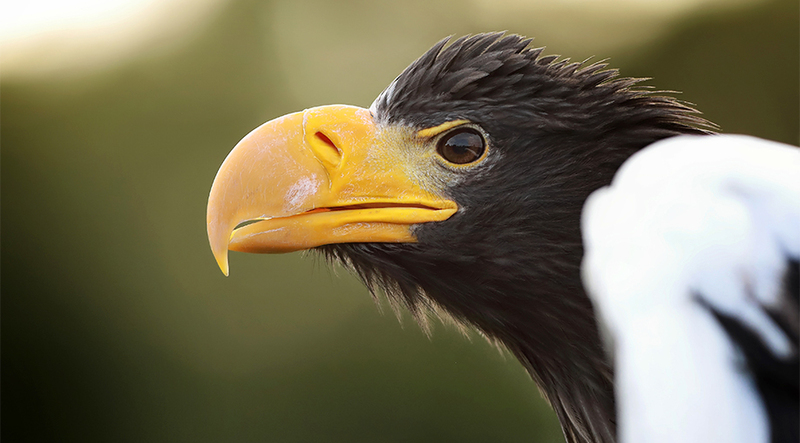 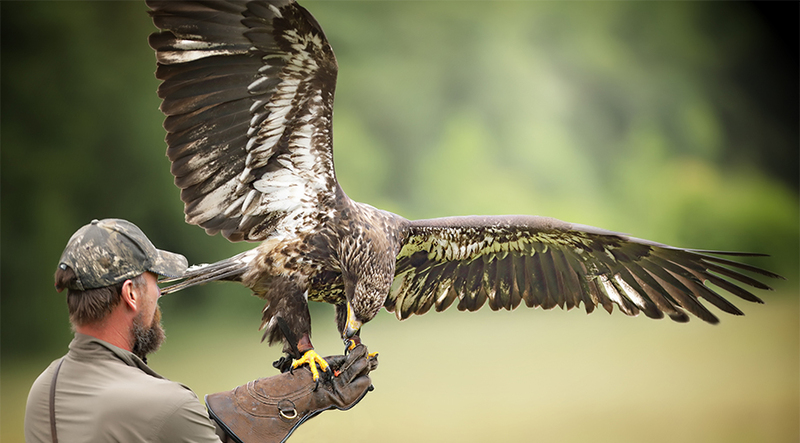 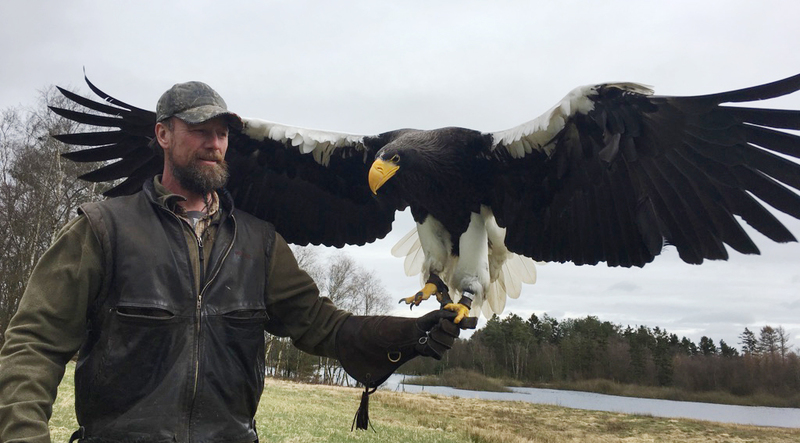 Both young and elderly people shiver when the birds – in the entertaining, educational and very untraditional bird of prey show – in cooperation with the falconers show examples of their fantastic hunting and flying qualities. 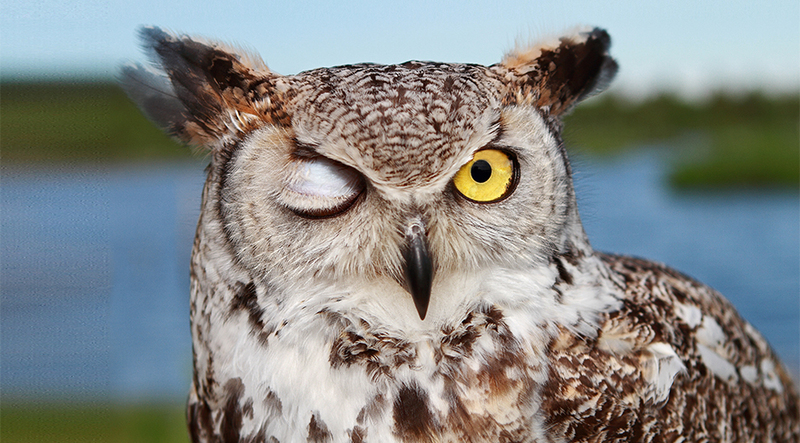 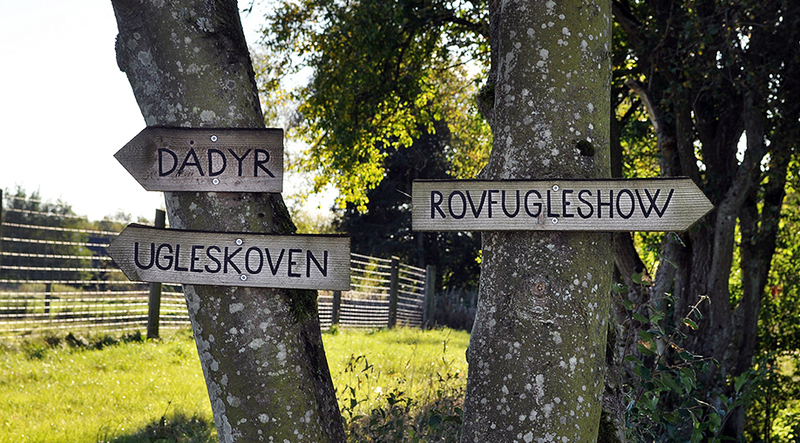 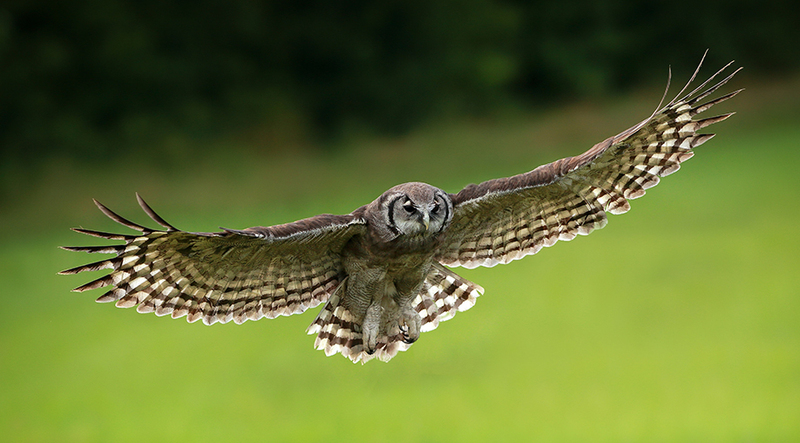 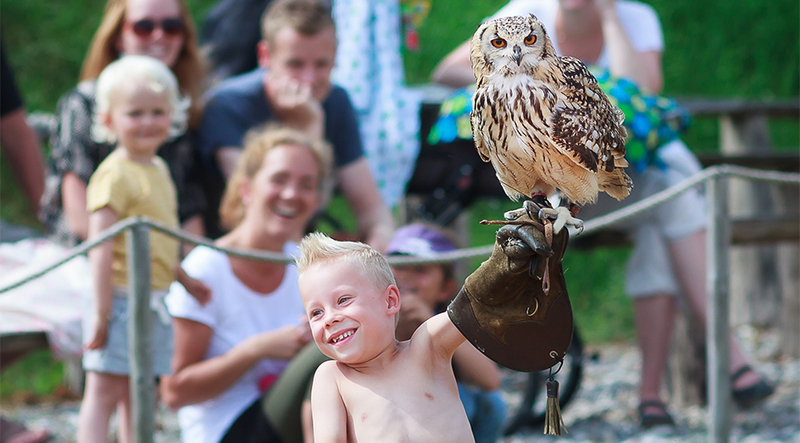 Before or after the show you can experience “The owl forrest” (Ugleskoven). 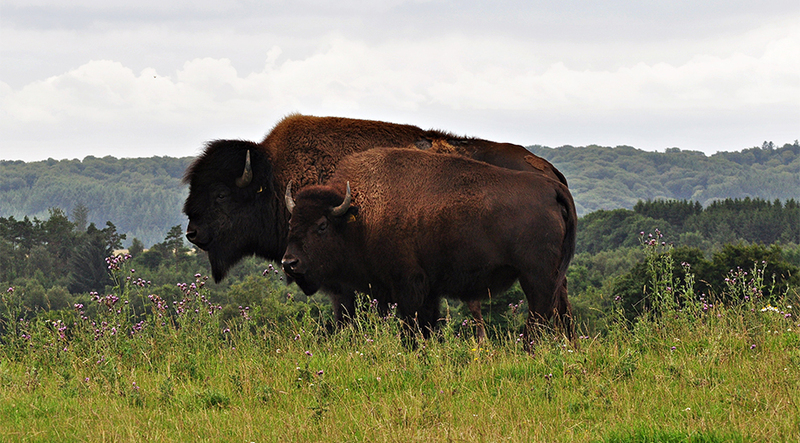 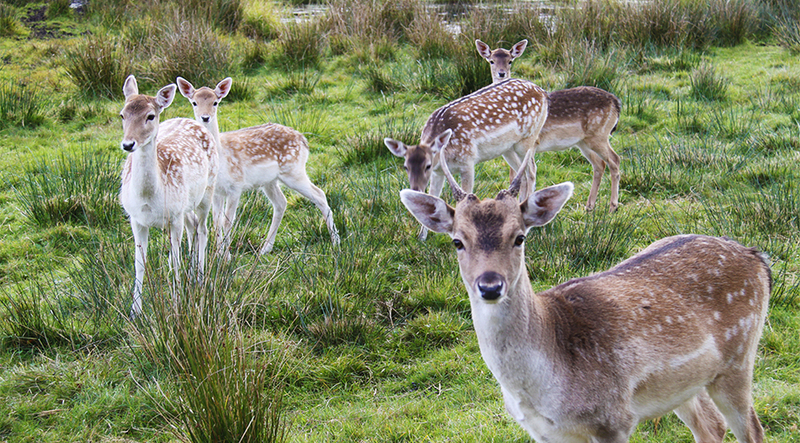 In the forrest you will meet the biggest owls of the world and you can try to find the right way throu the maze, or you can enjoy one of our delishes bison burgers at one of our picnic-areas with the wiev of our fallow deers and american bisons. 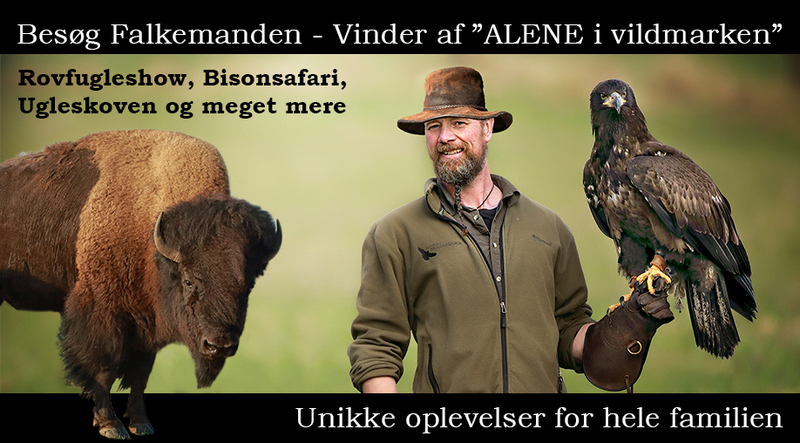 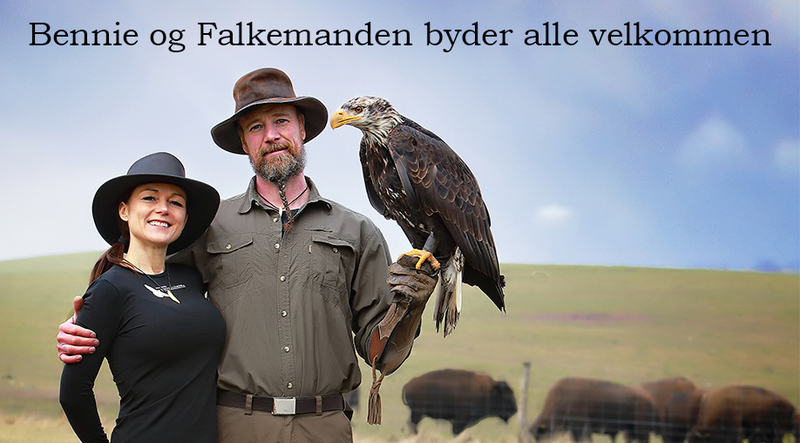 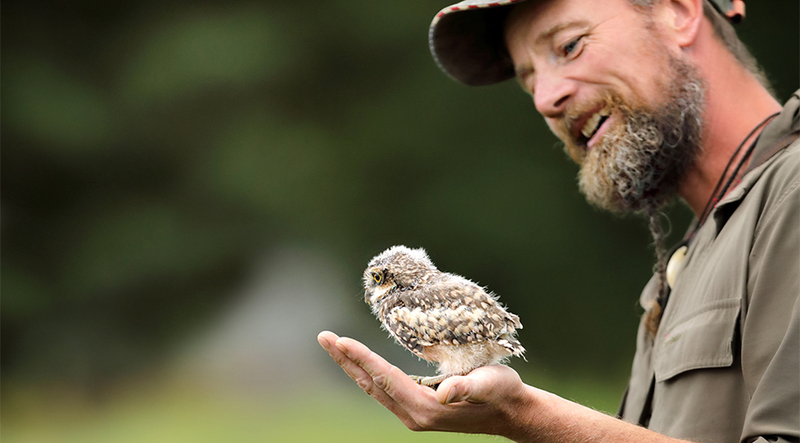 Remember that all year you can book the falconer for the uniq experience ”Falkoner for a day”. 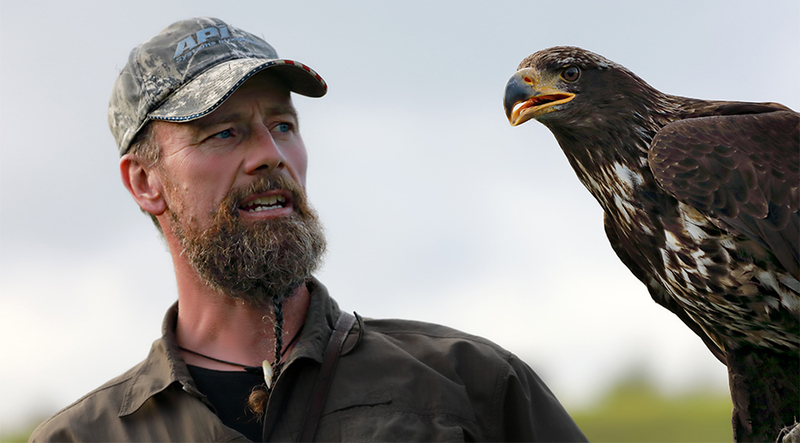 On this 1,5 hour long experiencetrip in the stunning nature it is the guest who is the falconer, and therefore also the guest who flies the completely free bird of prey. 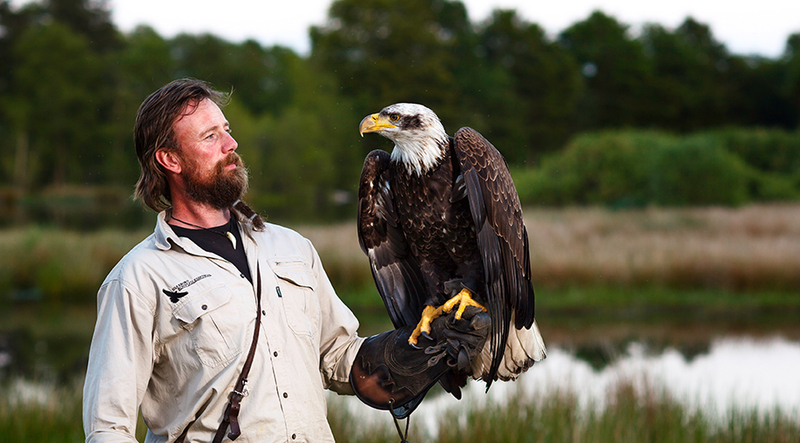 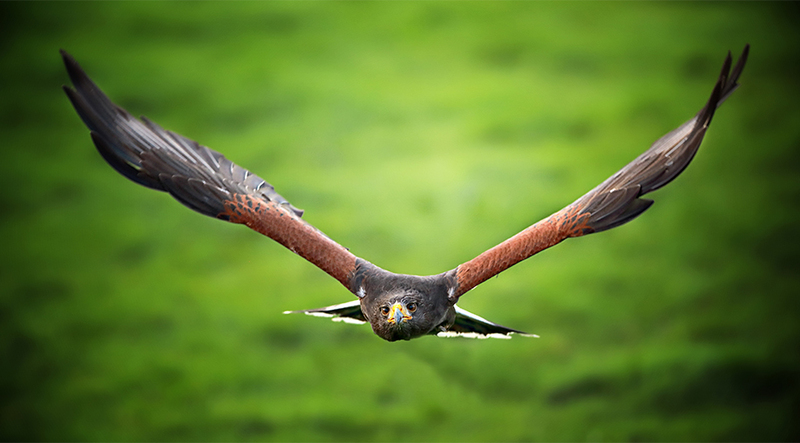 Flying a free bird of prey is an experience, you will never forget. 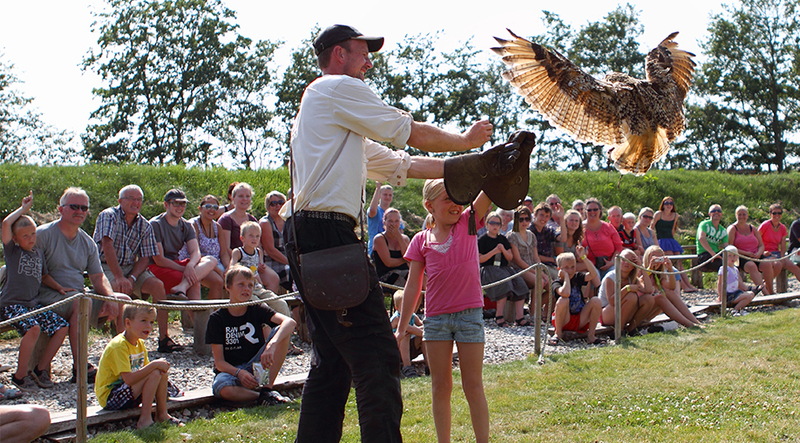 Read more at “Falconer for a day“. 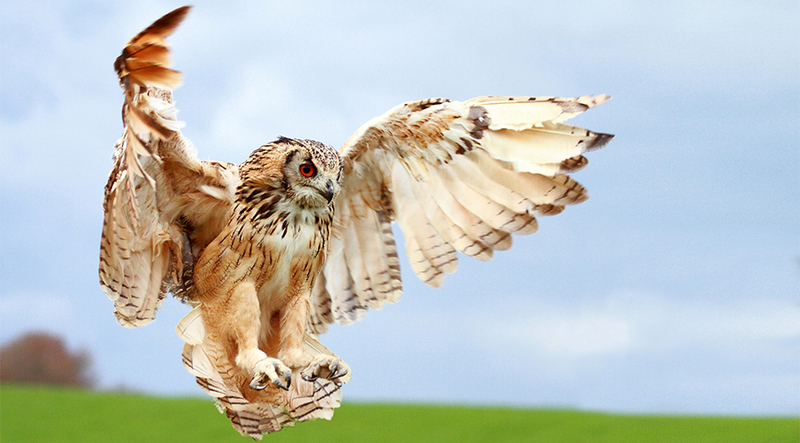 Do you have a good or perhaps crazy idea for an event, etc.. please do not hesitate to contact us. 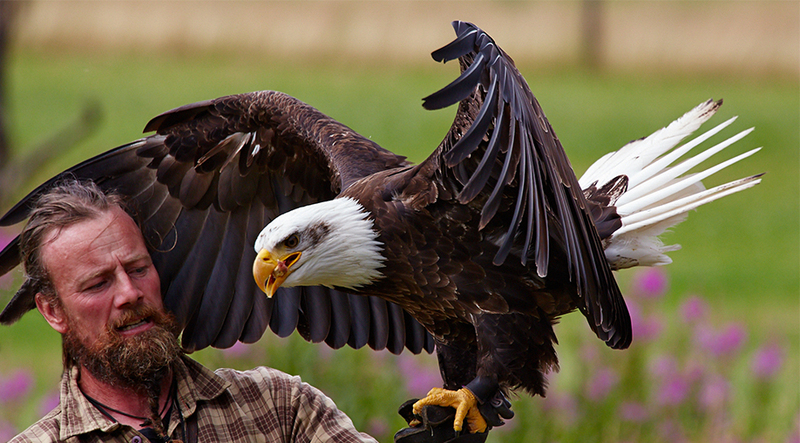 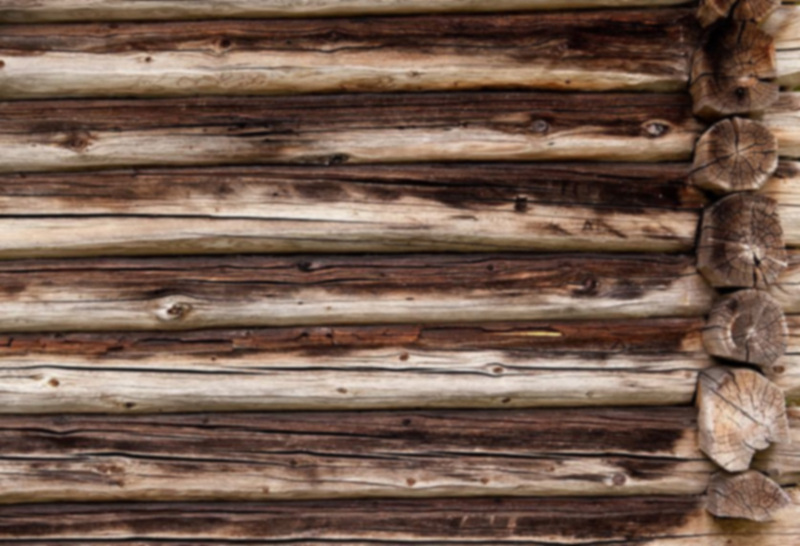 We are always up for anything, as long as the birds’ best interests are protected and the law is respected.